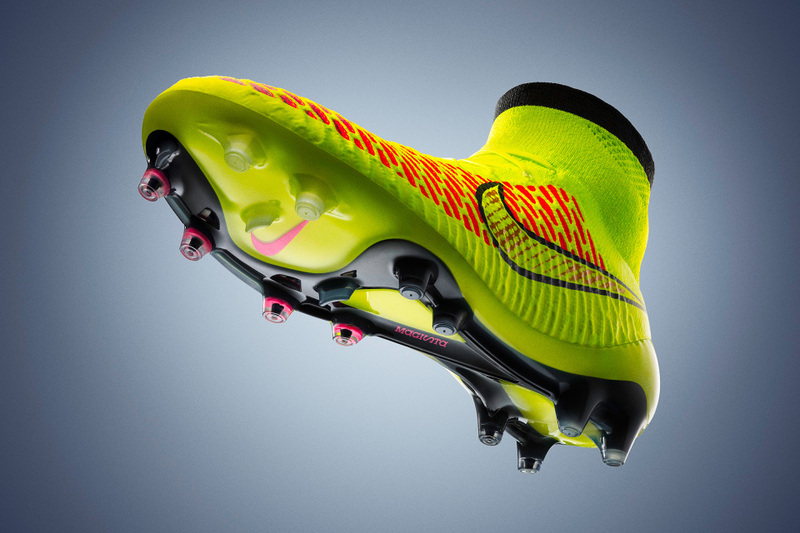 The innovative football boot from Nike was recently unveiled in Barcelona, Spain. 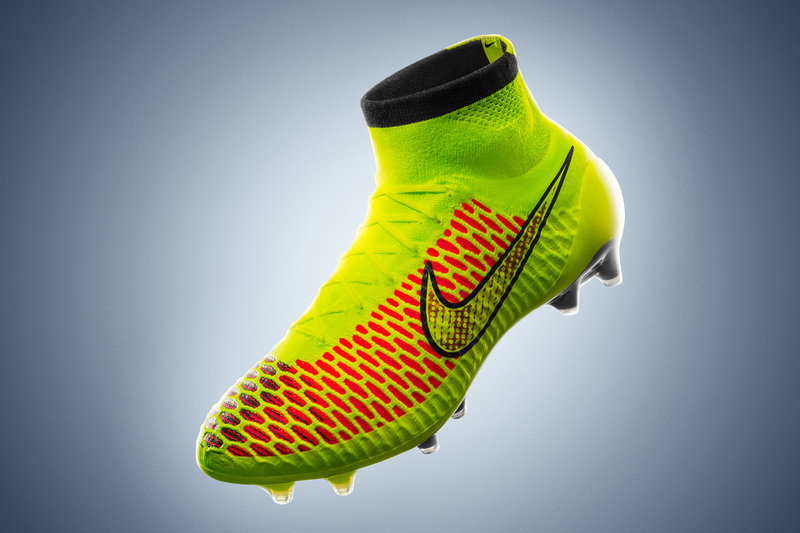 Arriving in a volt colorway, the boot offers a sock-like fit throughout, allowing for increased awareness of the body’s movements and interaction with the ground and the ball. They've also added 360° rotational traction through conical studs and a Pebax®-and-nylon plate to improve traction. 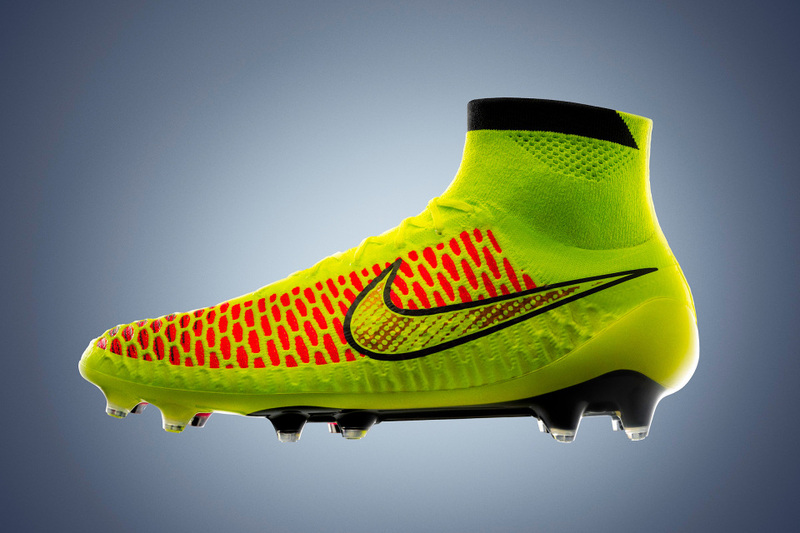 The Magista will be available for pre-order at Nike.com on April 29.